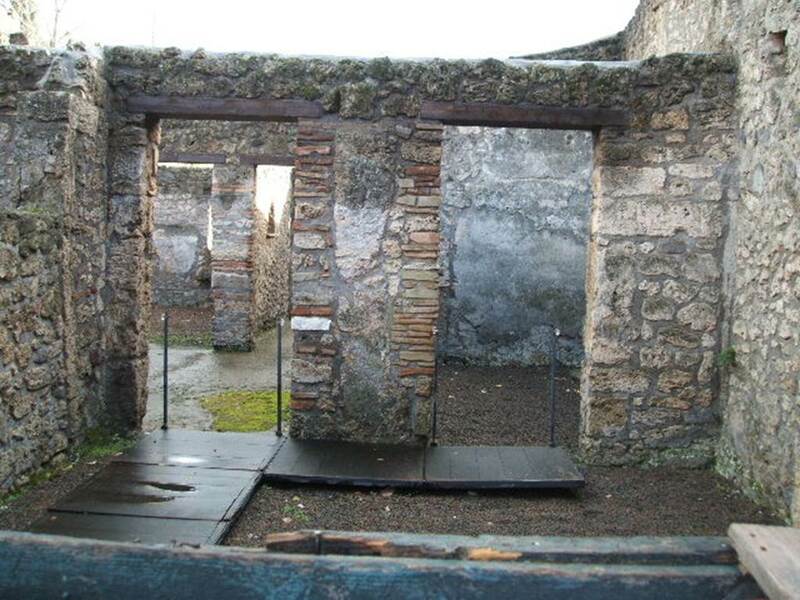 II.1.2 Pompeii. 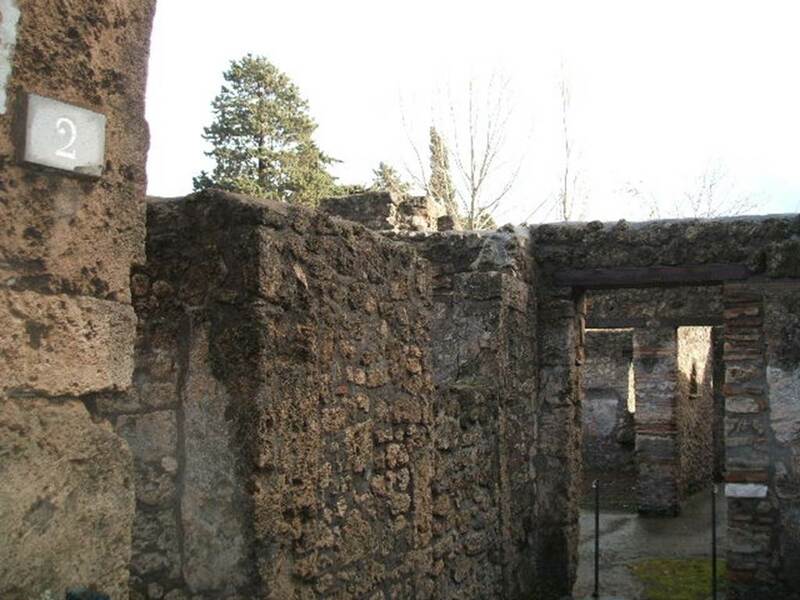 Domus of the Aemilii, Primio and Saturninus. 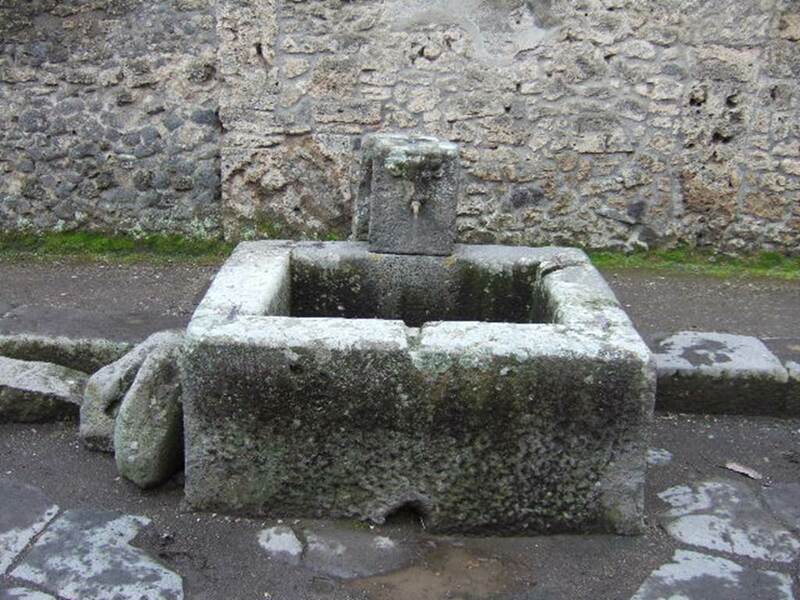 (Originally when excavated, this was numbered as Reg. II, Insula 4, no.2). 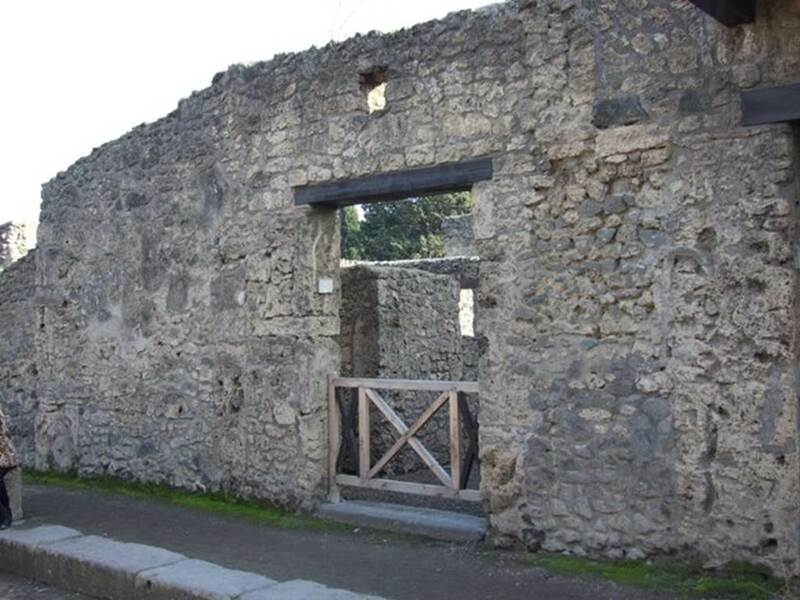 II.1.2 Pompeii. December 2007. Entrance doorway. According to Della Corte, this house appeared to belong to Aemili, Primio and Saturninus, as shown by the four electoral recommendations. Two were found on the right side of the entrance doorway, and two on the left side. II.1.2 Pompeii. December 2007. Entrance. 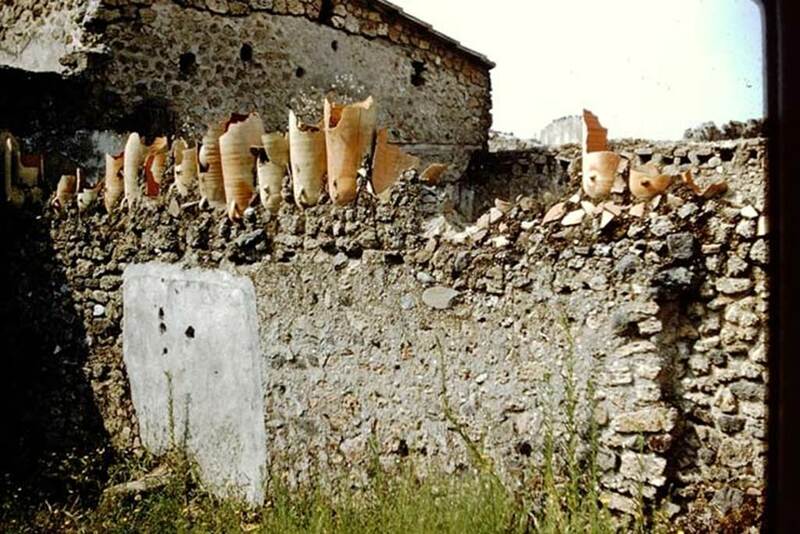 II.1.2 Pompeii. December 2004. East side of small entrance corridor. II.1.2 Pompeii. December 2004. Looking south. II.1.2 Pompeii. December 2007. 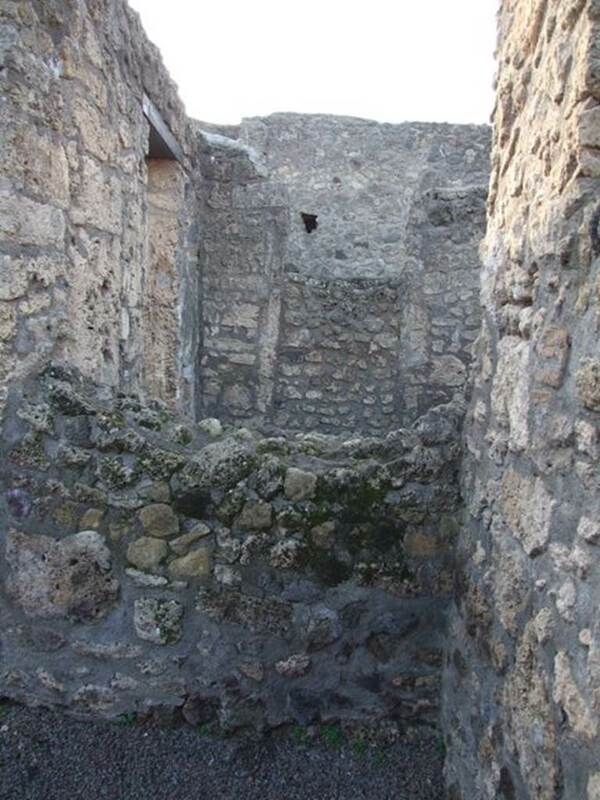 Looking west into small cubiculum over adjoining wall from II.1.3. II.1.2 Pompeii. December 2007. 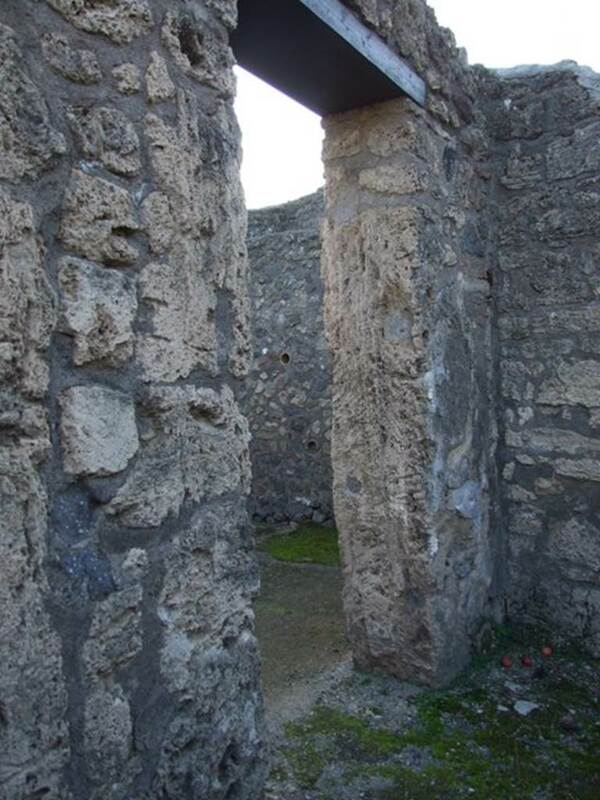 Small cubiculum with blocked doorway on west side which used to lead from the vestibule. II.1.2 Pompeii. December 2007. 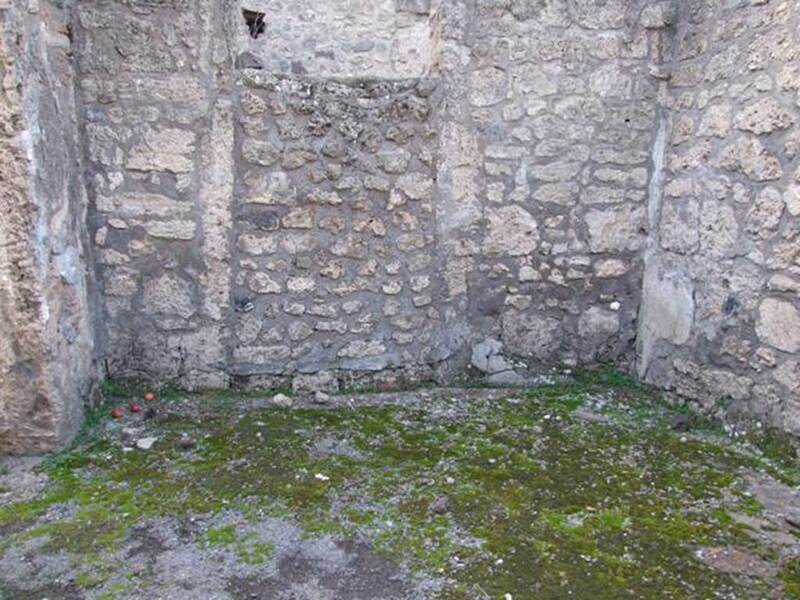 Small cubiculum with doorway in south wall leading to atrium. 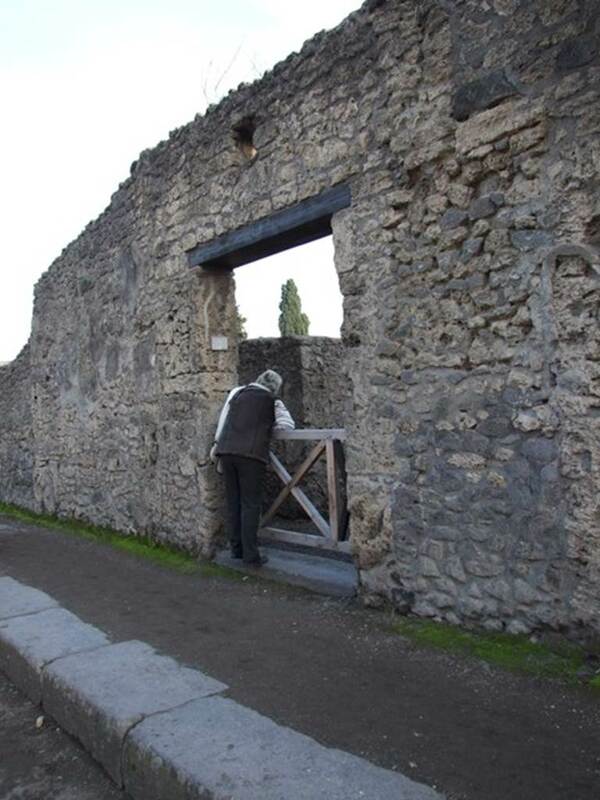 II.1.2 Pompeii. December 2004. Looking south along corridor to garden area. 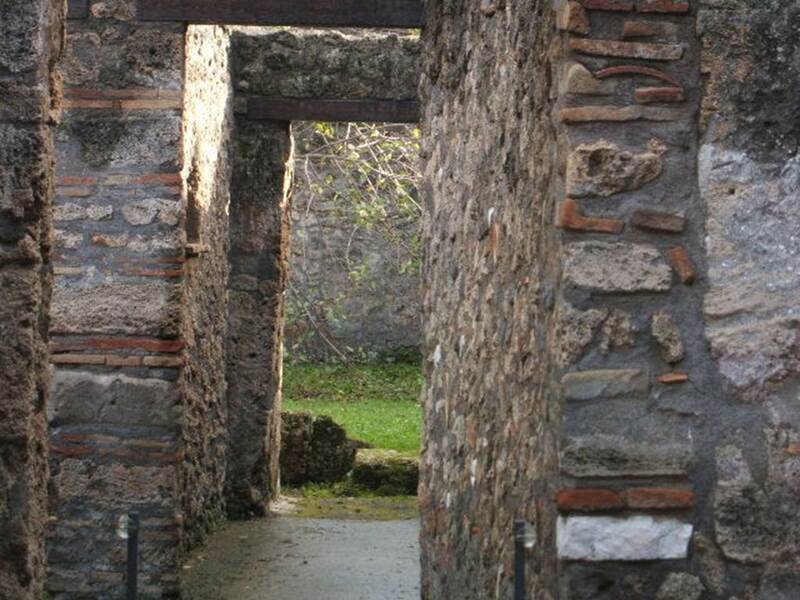 II.1.2 Pompeii. December 2007. Niche in east wall of corridor to garden area. II.1.2 Pompeii. 1959. Looking towards west wall of garden of II.1.2, shared with east wall of garden area of II.1.1/13. II.1.2 Pompeii. 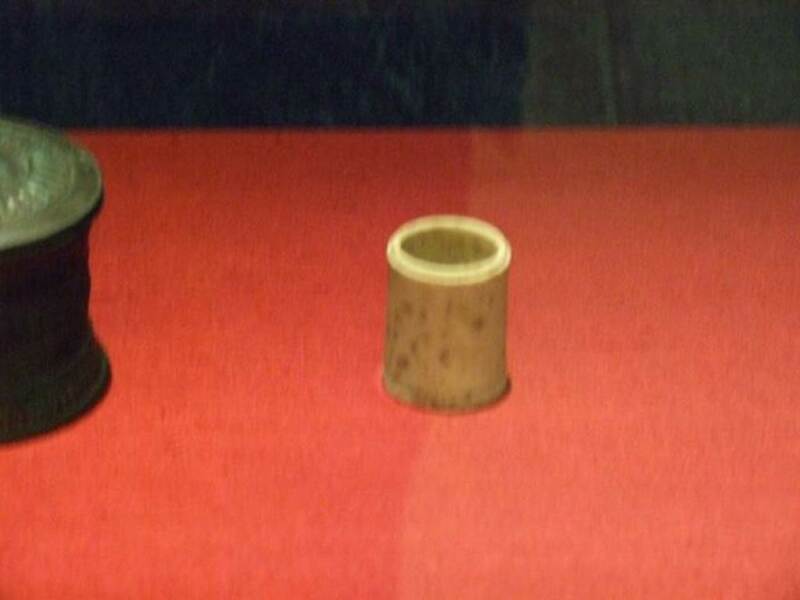 Bone pot used for holding cosmetic products. SAP 10390. The sides were decorated with grooves. The lid (not exhibited) also had a concentric groove. See D’Ambrosio, A., 2001. 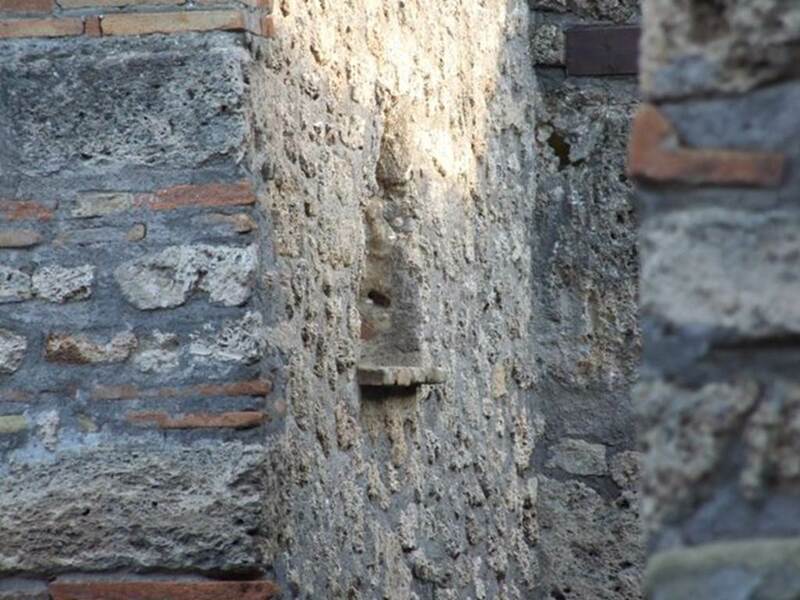 Women and Beauty in Pompeii. Roma: Bretschneider. (p. 26).